"LPG boiler installations, servicing and repair"
Liquid Petroleum Gas (LPG) boilers are an ideal solution for homes that are off the mains grid supply. Our experienced Gas Safe registered heating engineers have been specifically trained in the installation, servicing and repair of all makes of LPG boilers so you can be confident that our workmanship will be carried out to the highest standards. With so many options available, choosing the best LPG boiler for your home can be tricky. We can give you the advice you need and help you decide what will be the best LPG boiler for your needs. We install modern LPG condensing boilers that operate at over 90% efficiency, designed to help you save up to 30% on your existing heating bills and be kinder to the environment. If you're switching to LPG from another fuel source we can manage the whole installation process - from reviewing your heating requirements to supplying and fitting your new LPG boiler. Ensuring your LPG boiler is in good working order greatly reduces the likelihood of it breaking down, extends its lifetime and improves its energy efficiency. Our specialist LPG heating engineers can provide an annual boiler service to keep your boiler safe and working effectively. This will reduce the risk of breakdowns when you need it most. 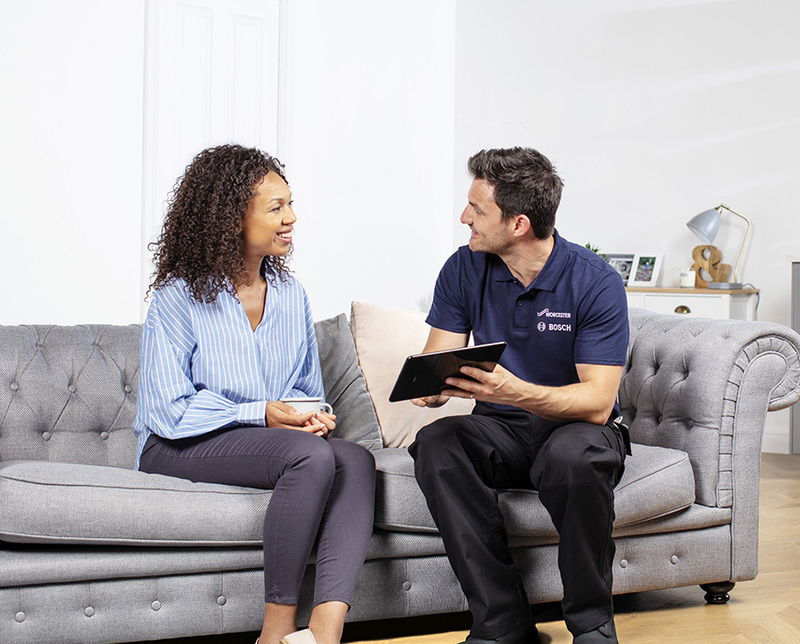 In the unlikely event of a breakdown our engineers can take care of emergency repairs to get your boiler back up and running as soon as possible. We can also provide a Home Cover Heating Plan for your LPG boiler. This is designed to help you minimise any unexpected heating costs and give you a priority response service in an emergency. Many of our customers appreciate the peace of mind that our Home Cover Heating Plan provides.